Join Jonathan Leeming for a fascinating 4 hour seminar on venomous animal bites and stings at the kwaZulu-Natal National Botanical garden in Pietermaritzburg. 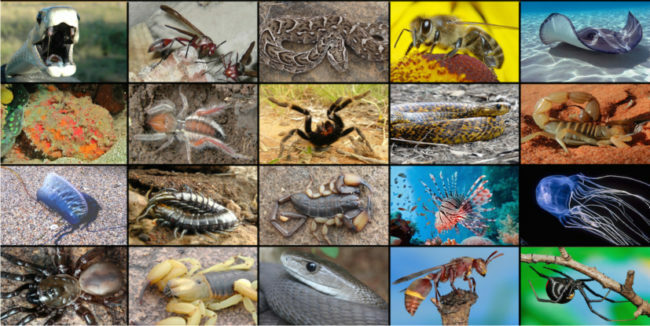 This seminar is ideal for anyone who would like to react competently to snake bite, spider bite, scorpion stings, bee & wasp stings, centipede bites, aquatic vertebrates and invertebrates bites and stings. It will equip the first responder to respond to a bite or sting effectively, and without any equipment.